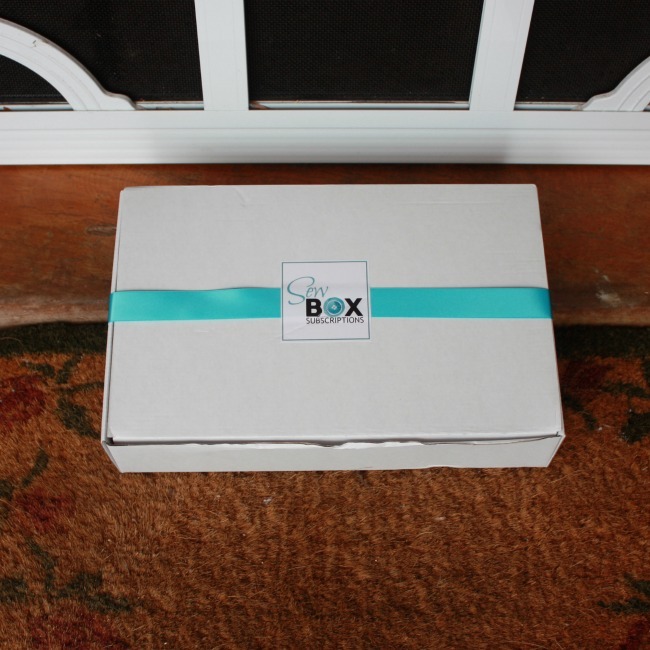 Oh my goodness I can’t TELL you how excited I was to receive an exclusive Preview Sew Box on my doorstep today!!! 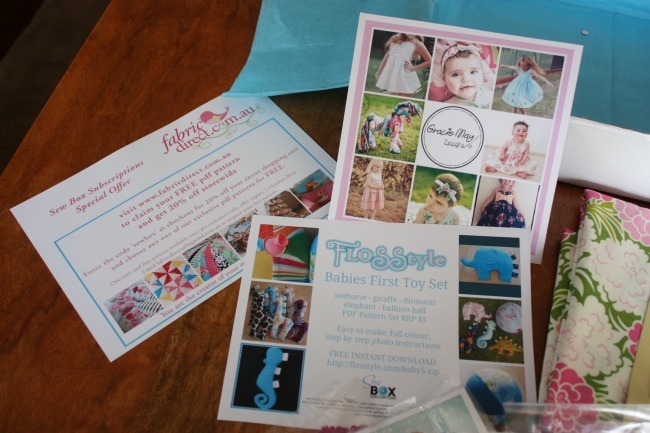 Leesa is the brains behind this amazing new business – Sew Box Subscriptions – where you receive a box FULL of incredible sewing fun on your doorstep every month!! 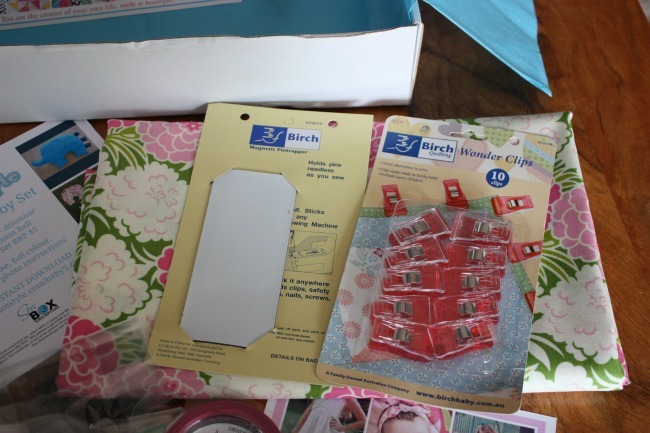 I mean it’s like Christmas 12 times a year except BETTER because I rarely receive sewing stuff for Christmas!! 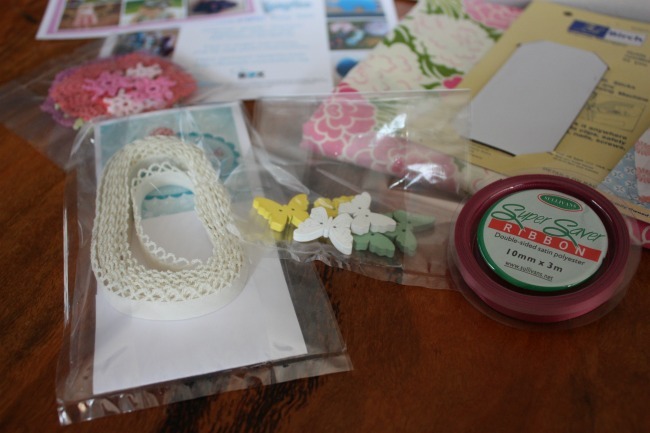 The Sew Box Subscription website was launched just yesterday and for only $44 a month (INCLUDING SHIPPING!!) you receive a beautiful box with over $70 of value. So, what’s in the box I hear you cry?? I’ve been hanging to get some Wonderclips ever since a friend of mine brought them along to one of my recent sewing nights – winner!! 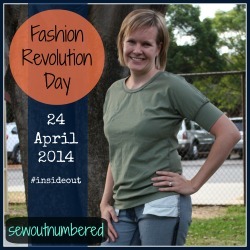 And, not one, not two, but THREE PDF patterns!! Thank you soooo much Leesa for including me as part of your business journey and filling my sewing room with all the pretty things! I can’t wait to see what’s in the box next month, can you?! 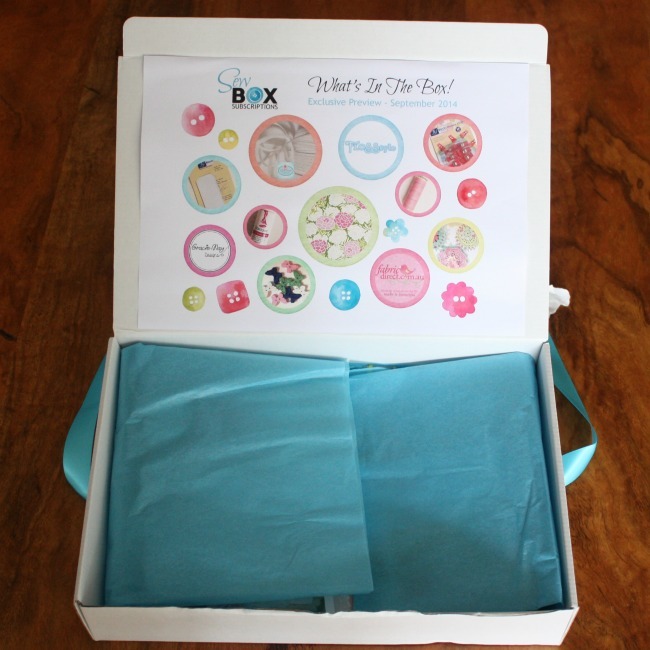 I received this Exclusive Preview Sew Box as a gift from Sew Box Subscriptions, however I was not asked for anything in exchange, including to directly promote or advertise this product. All opinions are my own.